Police are encouraging people across Derbyshire to download a free safety app to help them feel safe in vulnerable situations – particularly during the upcoming party season. HollieGuard is an app that can track a person’s location as they make their way home, as they’re out jogging or cycling, or going about their day to day tasks. If they feel unsafe, all they need to do is shake their phone to send an alert to a group of contacts to warn them that they may be in danger. Once the phone has been shaken, it will then start recording both audio and visual footage of what’s happening around them. This will be saved and sent to their contacts so they can see what is happening, and then call the police or ambulance service if required. If the phone is shaken again, a flashing light and high-pitched beeping will start coming from the phone to alert people nearby that that person may be in danger. Journey - Allows a person to safely and confidently travel, by providing their emergency contacts with real-time updates of their movements as they move between two places. Meeting - This function allows the person to identify when they are going to a potentially dangerous meeting or working alone. An alert will automatically be created if the timer expires or they do not cancel the meeting. Man Down - Man Down will send an alert to a dedicated contacts to make them aware if a person hasn’t moved in a while. The app will flag sudden non-movement and impact, for example if someone has been assaulted or fallen down. Duress Pin - If a person is being forced to cancel an alert they can enter the Duress Pin of 9999. The alert will appear to have been cancelled, but will remain active on HollieGuard’s secure server, so they will know the person has been forced to cancel an alert. 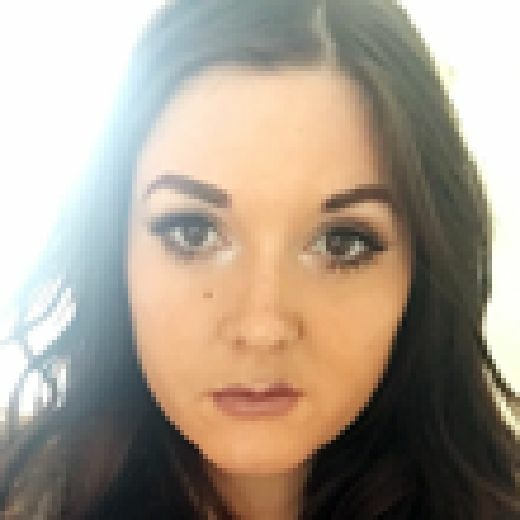 The app was set up in memory of 20-year-old Hollie Gazzard, who was stabbed to death in 2014 at the salon she worked at in Gloucestershire by a jealous ex-boyfriend after she ended their relationship. With over 22,000 users already, the force is supporting this app to help people in the county to feel safe as they are out in their communities. Superintendent Michelle Shooter said: “As an organisation we are promoting the HollieGuard app as a tool which links directly into one of our priorities which is protecting the vulnerable. Hardyal Dhindsa, the Police and Crime Commissioner for Derbyshire, said: “This app is all about protecting our communities. I firmly believe we can’t do that just by arresting people, we need to equip people and provide more initiatives to do this better, and it is for this reason I am convinced this app will help protect vulnerable individuals. For more information and to find out how to download the app, please visit www.hollieguard.com.